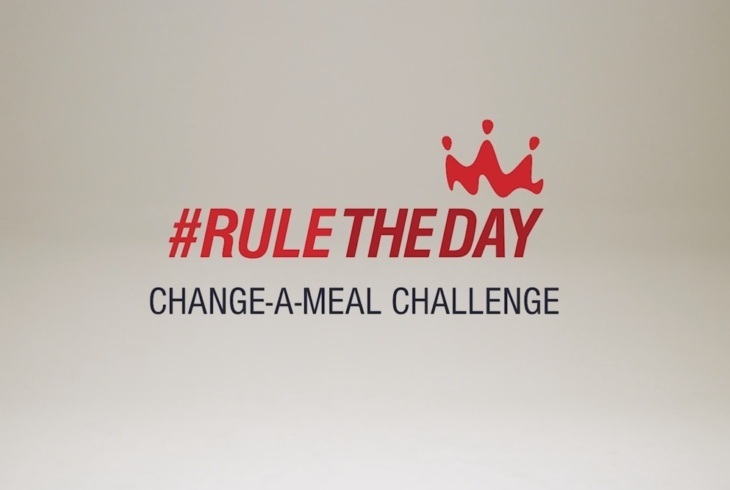 Drew Brees and Smoothie King invite you to swap a regular meal for a nutritious Smoothie with the Change-A-Meal Challenge. 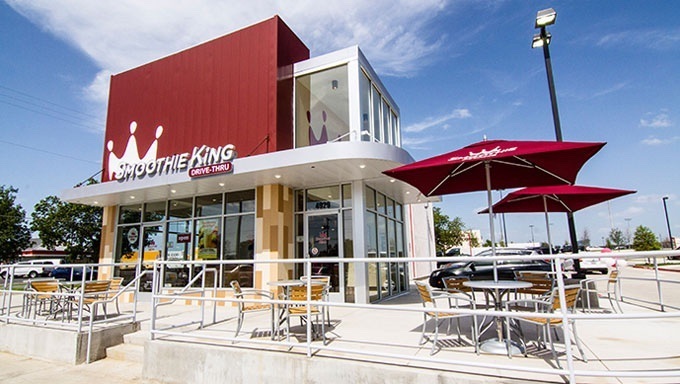 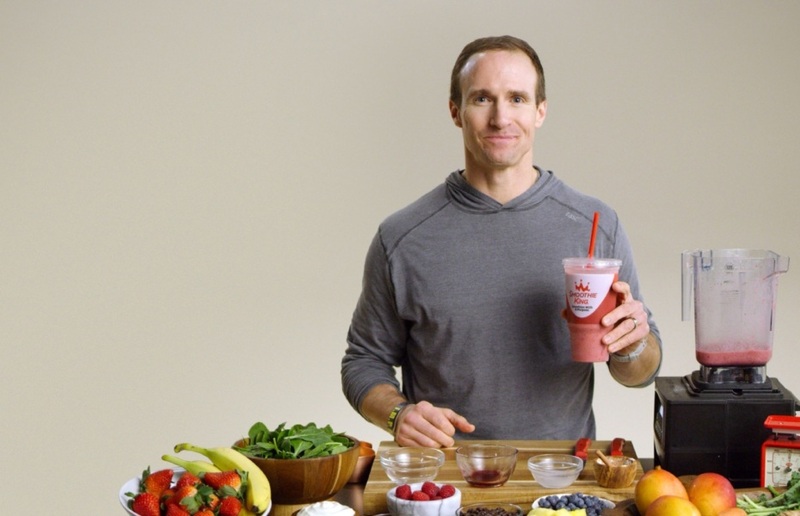 Drew Brees and Smoothie King want you to get a nutritious breakfast. 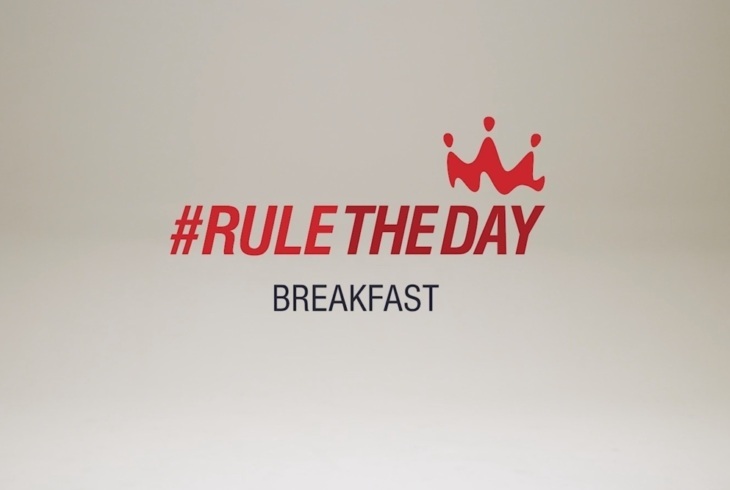 Rule The Day with a Coffee High Protein – Almond Mocha.